Provide comfort for the family of Cornelia Fountain with a meaningful gesture of sympathy. On April 30, 1942, early in the morning, a beautiful angel, an adorable little girl was born to Kermit Lee and Marion (Clark) Strickland in Towns (Telfair County), Georgia. She was named Cornelia Mae Strickland. Cornelia grew in love, grace and mercy! She was well-nurtured and protected as the only child in the family. Cornelia attended and graduated from the public schools in Telfair County, Walker Business School, Florida State College of Jacksonville and the University of Florida. She’s a retired educator of 33.5 years with the Duval County Public Board of Instruction and Education. She was married to Deacon John H. Fountain and together, they’ve shared 44 years full of happy memories. 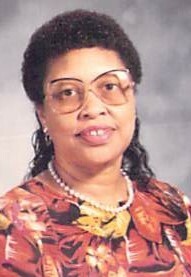 Cornelia was a true servant of God and a life-long, devoted member of the Christian Methodist Episcopal Church. She served faithfully and enjoyed her work as an Exhorter, Stewardess, Missionary and Lay Council member on the Local, District and Region levels. She was a renowned, excellent expounder on the Word of God and also a well-structured organizer for workshops, especially Stewardess workshops. 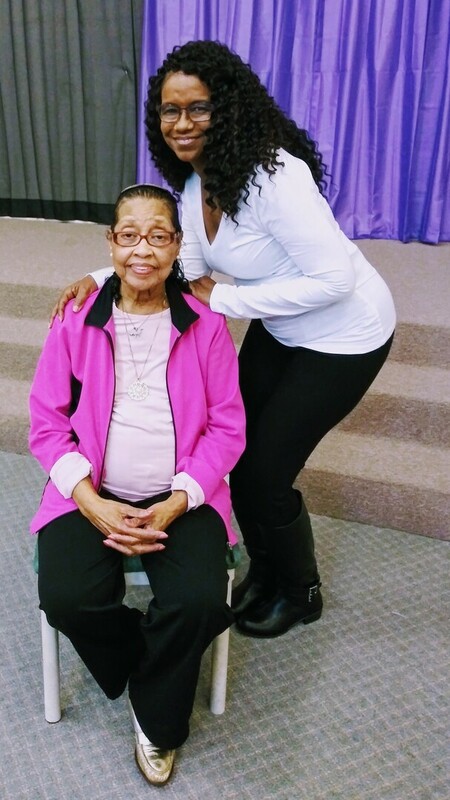 She worked tirelessly on the Local, District and Region levels and traveled to many Connectional meetings in support of her love for the CME Church. Cornelia passed peacefully on Saturday, March 9, 2019 and was preceded in death by her parents, Kermit and Marion Strickland; and her sister, Sharon Strickland. Cornelia memories will be forever cherished by her family members: husband, John H. Fountain; daughters, Patricia (Ernest) Washington and Myrian Wilkes, both of Jacksonville, FL; sons, Reginald K. (Carmen) Wilkes, Patrick Air Force Base, FL, John E. Fountain, Albany, Ga, and Lawrence (Sandra) Wilcox, Jacksonville, FL; grandchildren, Shantell, LaTonya, Garrica (Charles), Corneisha, Nichole, Christopher (Jasmine), Kelvin, Terry, Reginald (Brittany), Tony (Sheree), Nicholas and Malcolm; great-grandchildren, Imari, Deja’, Rashad, Enijah, Tony, Alani, Ky’Nya and Myra Lyn; one aunt, beloved brother/sister-in-laws, David (Gloria) Fountain, Larry (Viola) Fountain, Rev. Willie J. (Patricia) Fountain, Aaron Fountain. Bishop Paul (Carolyn) Fortson, Norma J. Thompson, Brenda Fountain; devoted cousin, Helen (the late Dr. Elliot L.) Strickland; there are nieces, nephews, cousins, friends and classmates, too numerous to name. Cornelia will be long-remembered and forever loved by them all. To send flowers to the family of Cornelia Fountain (Strickland), please visit our Heartfelt Sympathies Store. We encourage you to share any memorable photos or stories about Cornelia. All tributes placed on and purchased through this memorial website will remain on in perpetuity for generations. The Smart Robinson family Reunion sent flowers to the family of Cornelia Fountain (Strickland). My heartfelt condolences on behalf of the Carter family! The Bible describes a gift of incalculable worth to all of us including Cornelia who is now sleeping in death: "God loved the world so much that he gave his only-begotten Son, so that everyone exercising faith in him might not be destroyed but have everlasting life." (John 3:16) This is a promise to be cherished by all whom Cornelia leaves behind!